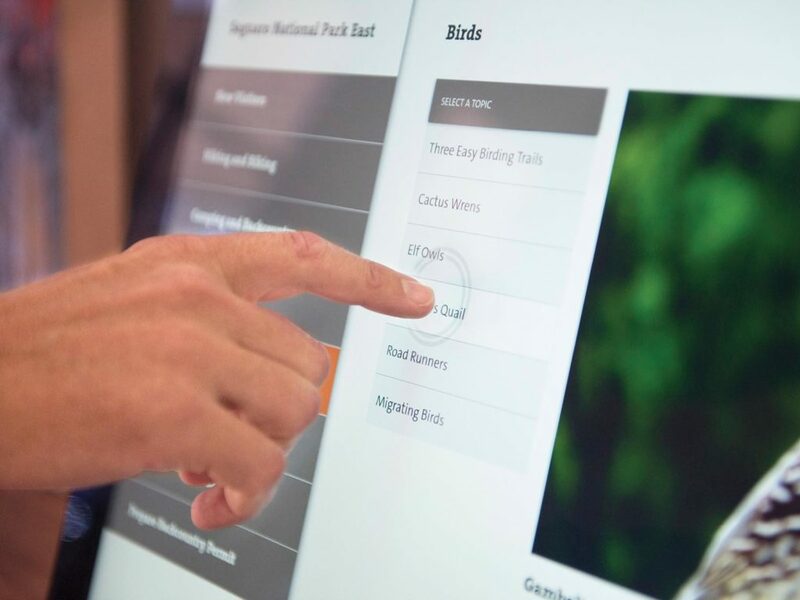 Western National Parks Association (WNPA) is a partner of the U.S. Government’s National Park Service (NPS), manages visitor centers inside national parks, and helps visitors learn about nature, history, culture, and recreation. 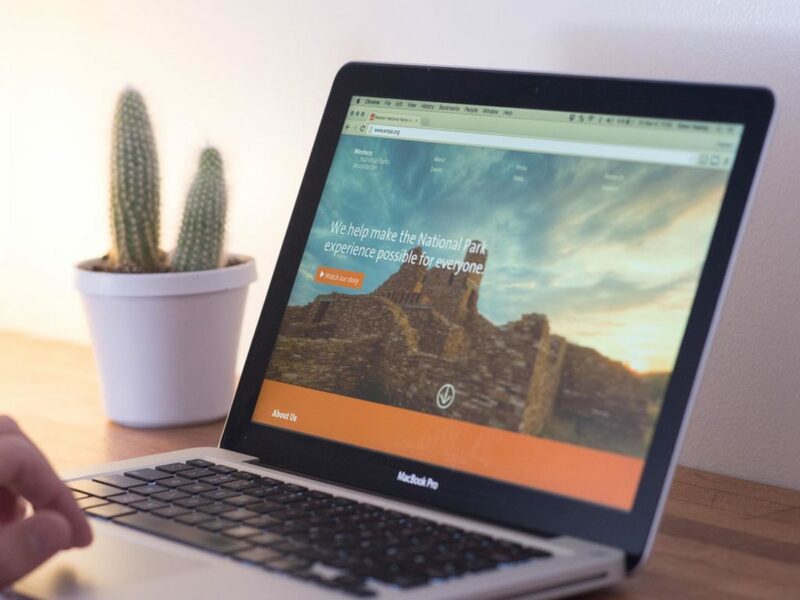 WNPA has its own unique brand identity and voice even as it remains consistent and compliant with NPS and Federal guidelines. However, WNPA had difficulty establishing a compelling institutional mission that was relevant in the face of a changing society, and struggled to identify how to improve the economics of their outlets without compromising their traditional strengths. Building on past internal work, we developed a strategic marketing plan that identified opportunities, clarified options, and made coherent the organization’s vision, mission, and unique selling proposition. The plan set forth a simple road map for implementation across a geographically disparate group who was divided in their opinion on how WNPA should move forward. 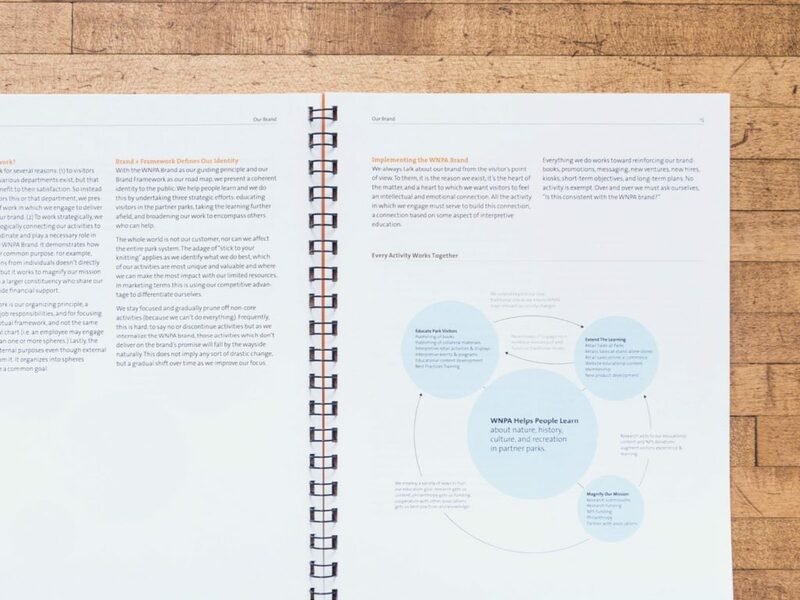 In that way, the printed and bound marketing plan became a management tool, for disseminating a unified vision and persuading refractory employees. 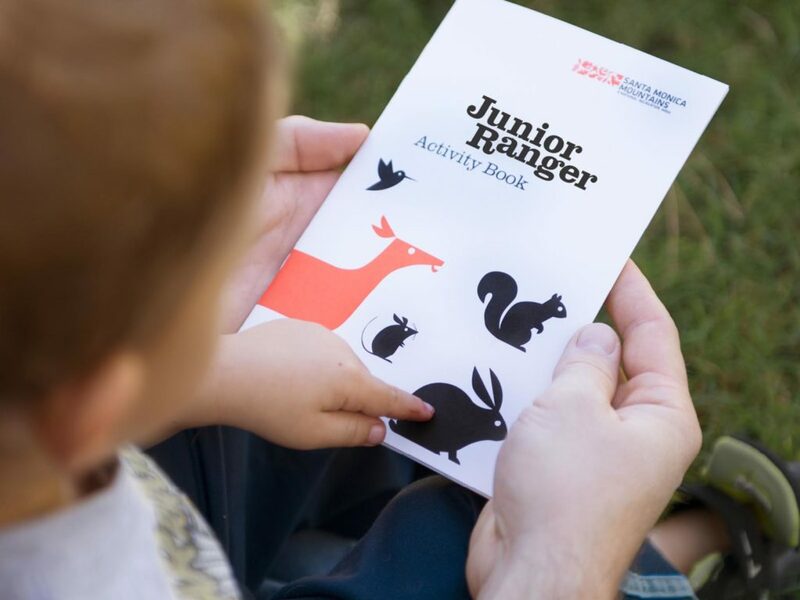 Beyond the marketing plan, our mandate was to redesign the identity for Junior Ranger, a product brand under the aegis of the WNPA parent brand. 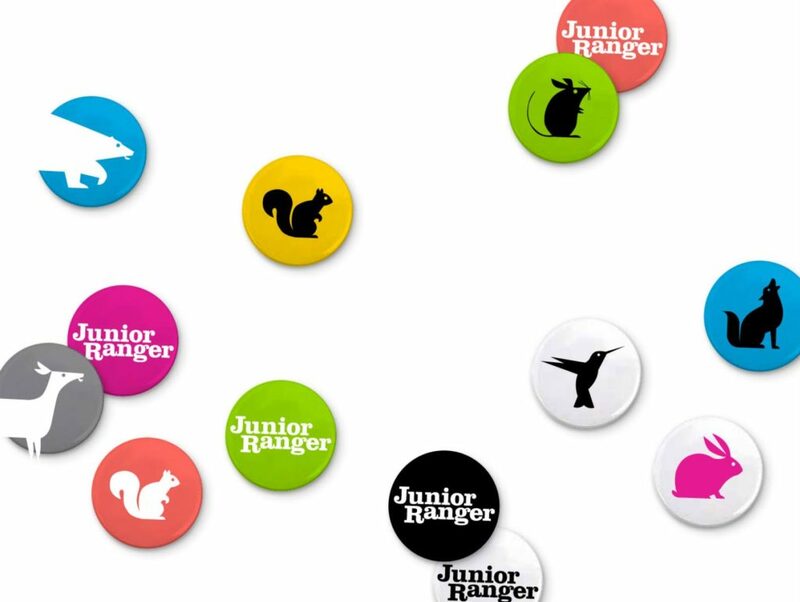 We unified what was a fractured identity in order to increase sales and bring the brand in line with the NPS’s mode of branding individual parks with iconic imagery. In a similar fashion, the brochure, the website, and the kiosks (inside National Parks) were the implementation of the marketing plan, taking a newly-coherent WNPA unique selling proposition and translating it to consumer-facing communications, always keeping a tie to the traditional image of WNPA and aligning the organization with NPS. Relevant here is that we worked within inviolable Federal guidelines yet identified a way to fully realize the WNPA vision through visual identity, copy, and branded communications across a wide range of media. 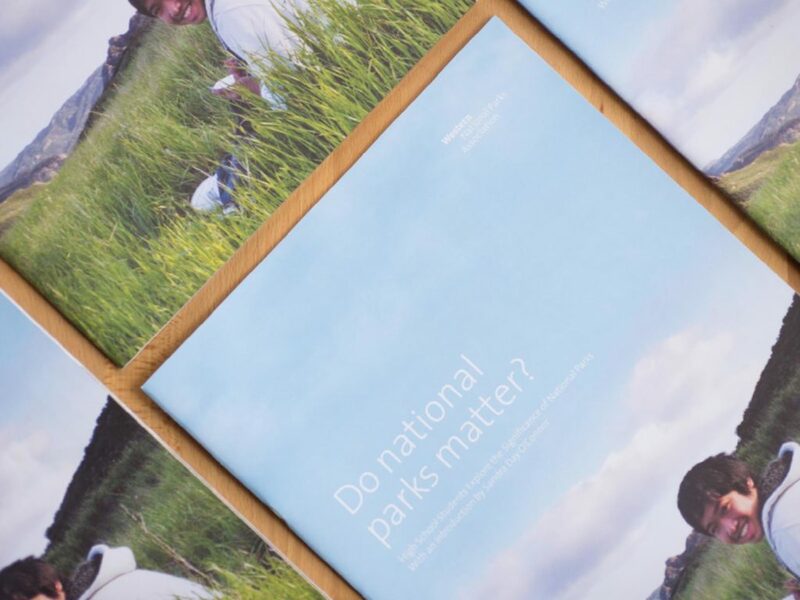 Rather than see the NPS regulations as constraints, we saw them as an opportunity to build on the equity inherent in the NPS, its logo, and the park system in order to make WNPA a complementary brand with its own unique strengths. If you would like further explication for any of what we show here, we would be happy to elaborate. We look forward to helping the School of Art.